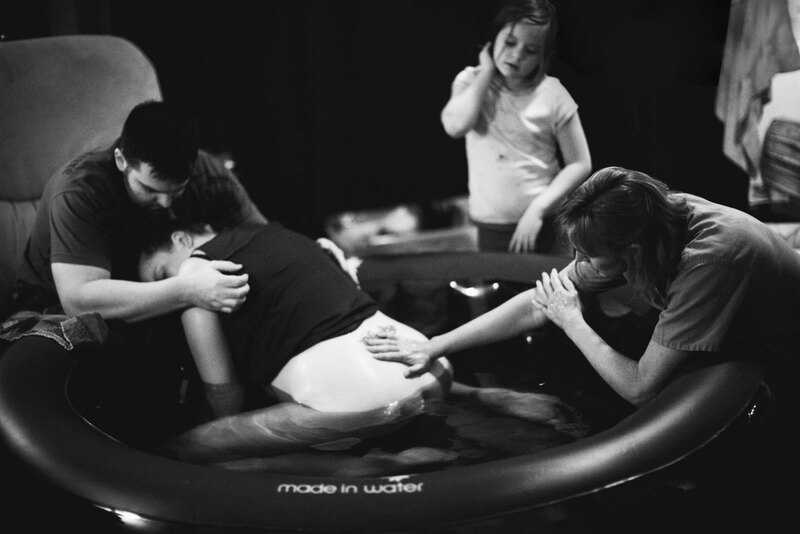 The ever-increasing popularity of waterbirth warrants a fresh look at an old practice. 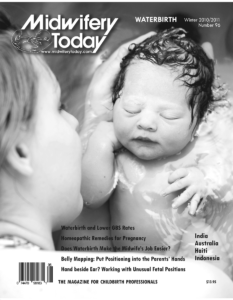 This issue examines new research on the benefits of waterbirth for babies and takes a look at how waterbirth can make the work of mamas and midwives easier. Craniosynostosis, belly mapping and the role of spirituality in midwifery are also explored, along with birth stories from around the globe. A gorgeous tale from Indonesia that weaves language, music and birth. An experienced midwife shares her homeopathic knowledge for solving pregnancy and postpartum woes inexpensively and effectively with homeopathic remedies. Includes a handy chart for midwives on the go. 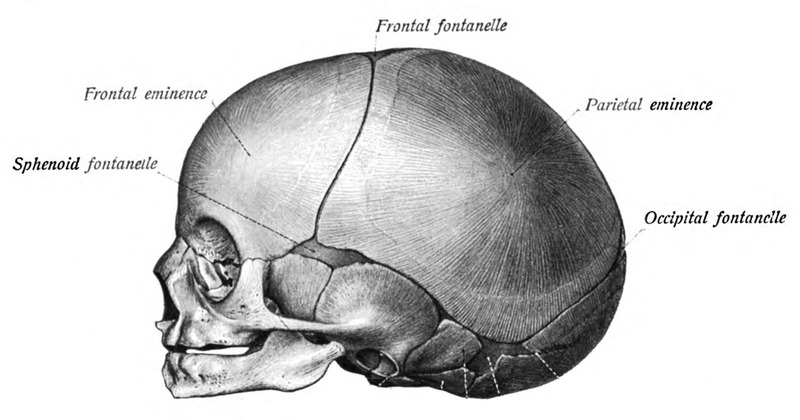 When her daughter is born with unusual features, the author is thrown into a world she never heard of: the world of craniosynostosis. 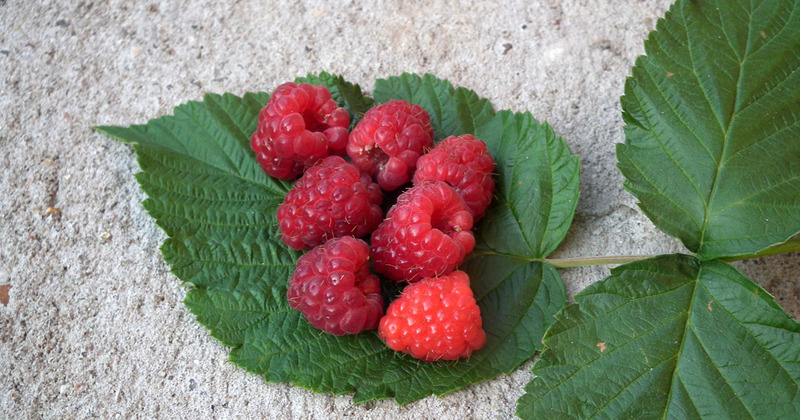 Here, she shares her knowledge with readers and offers a primer on this unusual ailment. 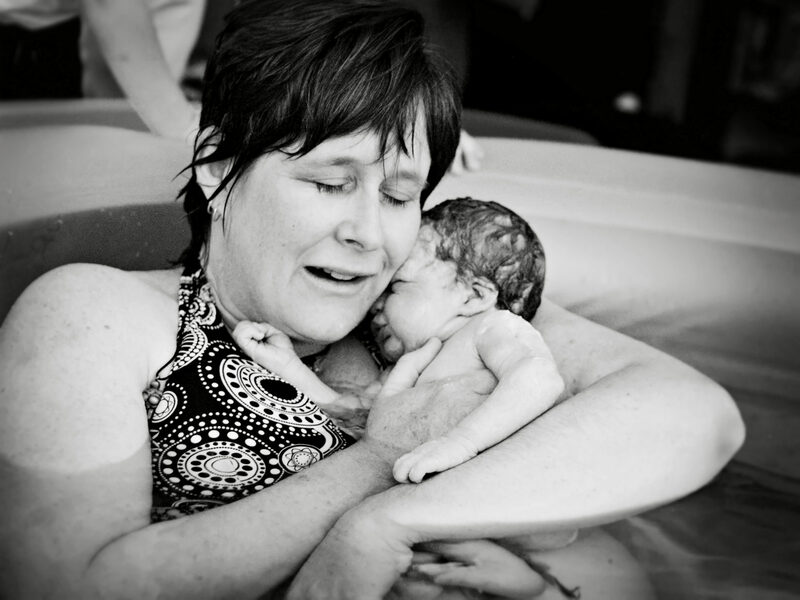 That first moment of eye contact between mother and baby is critical during a waterbirth. So what happens when the mother you’re assisting as a midwife is birthing in water and is blind? Author Cornelia Enning recounts one beautiful experience. A midwife from rural Washington State reflects on her many years of practice, sharing her experiences of being with women as they birth. 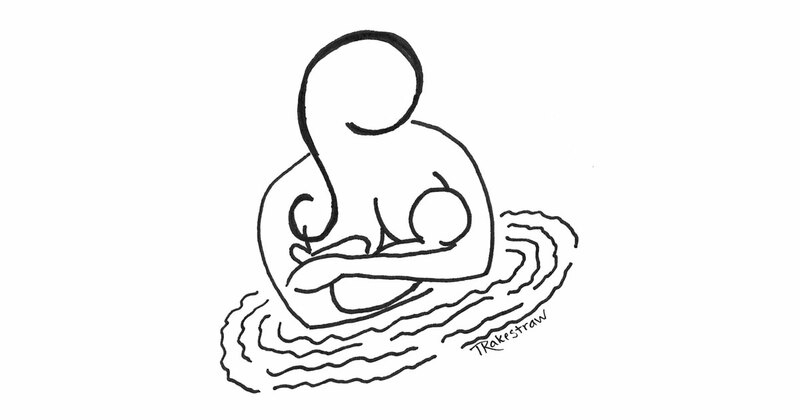 A mother shares her experience of “coming to the homebirth movement through a strange back door” in this tale of home waterbirth. 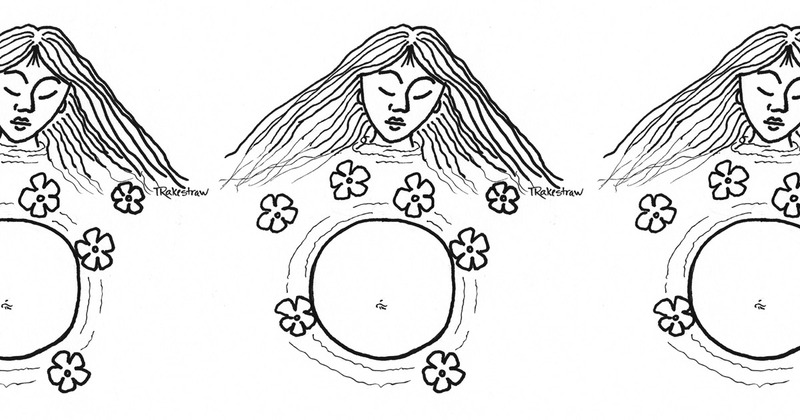 Why should midwives consider waterbirth as a really, really good thing? Author Samantha McCormick explains why waterbirth rules. Help new parents feel more comfortable with their growing baby and teach them about the importance of positioning at the same time with this helpful, instructional article about belly mapping. Midwifery Education: Trauma or Transformation? 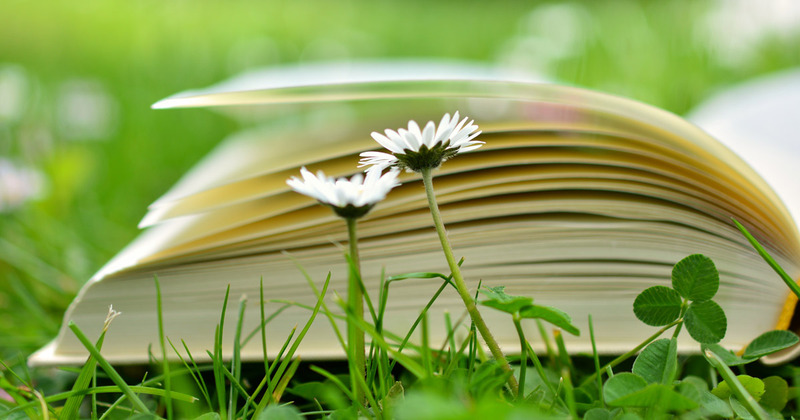 An excerpt from Midwifery Today’s new edition of the book Paths to Becoming an Midwife: Getting an Education, this article guides aspiring midwives toward an educational program that will “midwife” them in a way that prepares them fully and totally to midwife others.